At Reko International Group Inc., we are dedicated to creating exceptional products and providing superior service; however, our commitment to quality does not end there. We believe in operating efficiently, while ensuring 100% customer satisfaction. We believe in innovation, and are always looking for new and creative ways to improve. We believe in respect, and one of the ways we show respect is by always keeping our commitments. We believe in profitability, for us and for our customers. 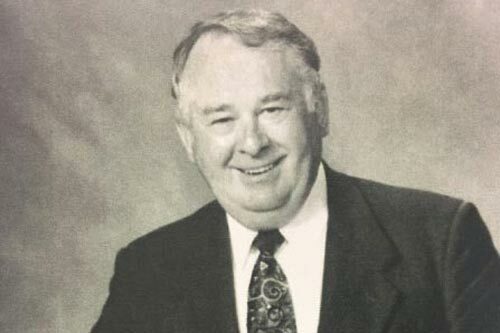 We strive to build a positive reputation for ourselves, and hope that the solutions we provide our customers help them build on their own positive reputations. At Reko, we believe in being committed to quality. All of the Reko divisions are ISO 9001:2008 certified. 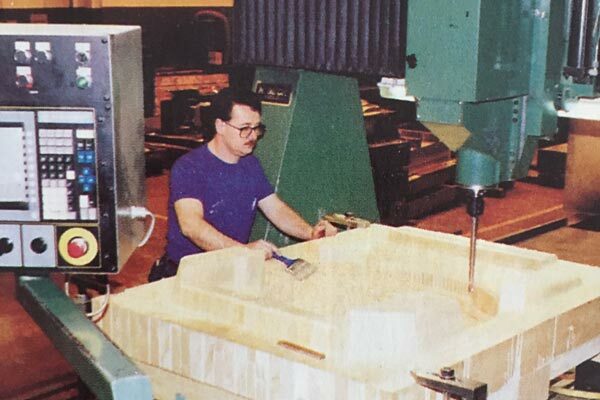 Founded in 1976, Steve Reko established Reko Tool & Mould with a $25,000 investment in a 2,000-square foot facility. Built on the foundation of Respect and reputation. Excels through process and innovation. Keeps its promises and commitments. Operates efficiently and profitably, REKO is still going strong for over 40 years. Steve Reko opens Reko Tool and Mold in a 2,000 square foot facility in Windsor, Ontario. Reko, an early adopter, installs its first CNC Milling Machine. 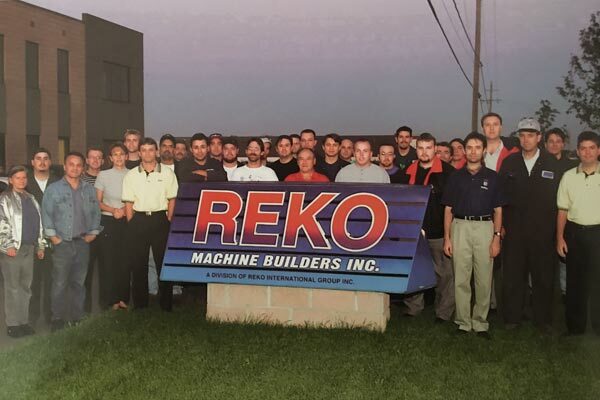 Reko Machine Builders (which would later become Reko Automation) is incorporated from within the tooling group to develop and manufacture REKO brand CNC Machines. 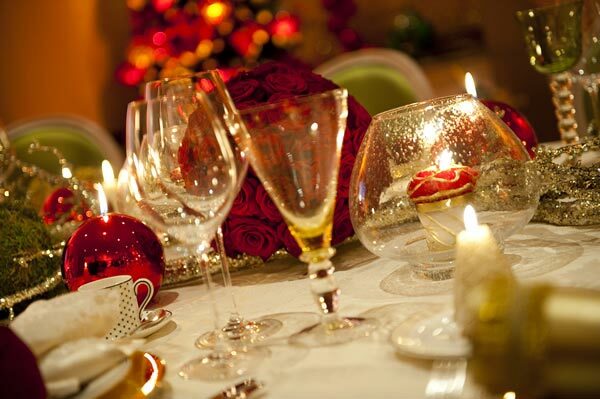 Reko celebrates its 15th Christmas party for employees and their guests. 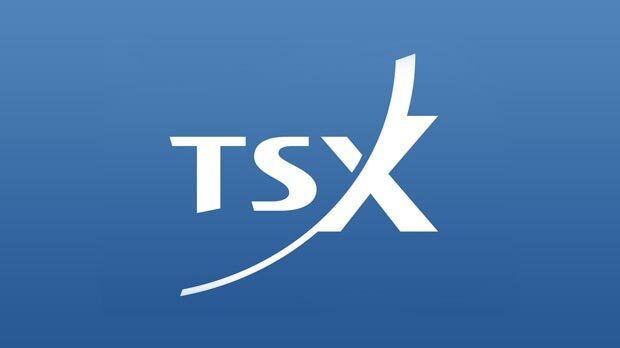 Listing on TSX and acquisition of Concorde Machine Tool Inc.
Reko Tool & Mould becomes Reko International Group Inc. and is listed on the Toronto Stock Exchange (TSX-V:REKO). 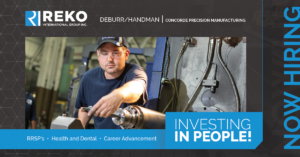 Reko expands into the custom machining of large components through the acquisition of Concorde Machine Tool Inc.
Reko Automation moves into its own newly constructed 71,000 square foot facility. 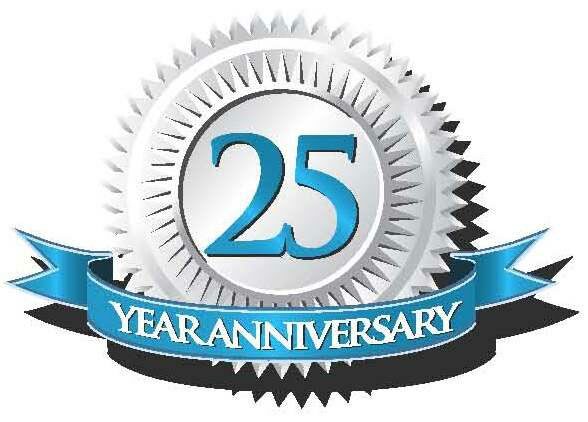 Reko celebrates 25 years in business and streamlines core capabilities into three business units: Reko Tool and Mold Inc., Reko Automation, and Concorde Machine. 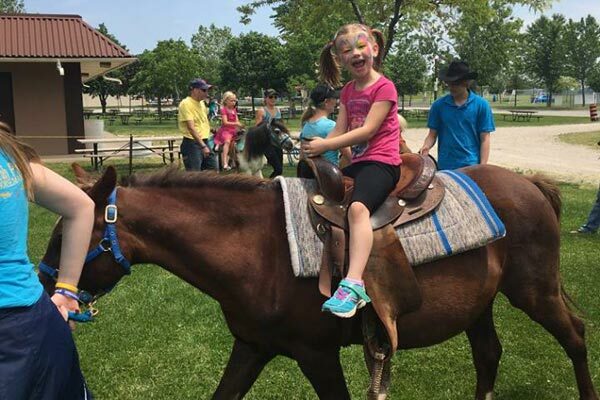 Reko becomes one of the early providers of blended mold programs, and celebrates its 30th family picnic with employees – and ponies! Reko International Group Inc. becomes certified as a Woman Owned Business. Reko launches Project Re-Tool. 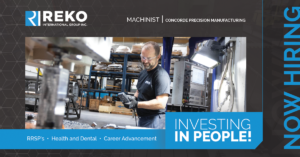 As part of the project, Reko Tool and Mould Inc. and Reko Automation and Machine Tool are consolidated into Reko Manufacturing Group Inc. and move into the facility adjacent to Concorde Precision Machining. 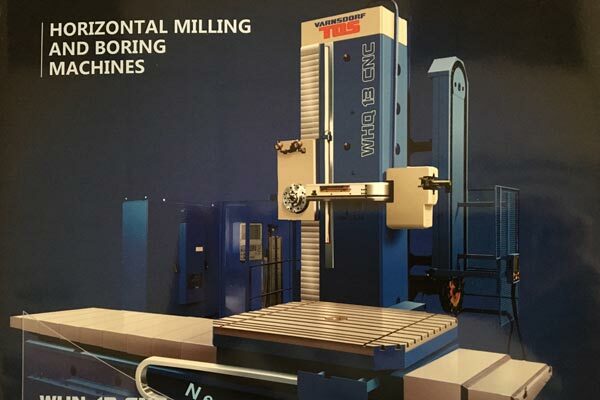 Reko invests in a new TOS Boring Mill for Concorde Precision Machining to expand capacity and capability. Reko adds solar panels to the roof of both buildings as part of a green energy initiative. 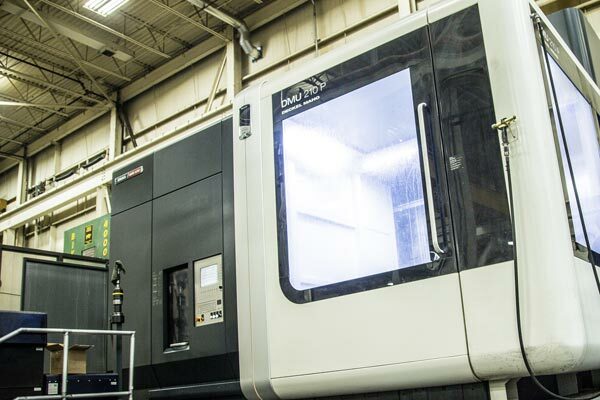 Reko Manufacturing Group adds a new 5 Axis DMU 210 machining centre to enhance moldmaking operations. 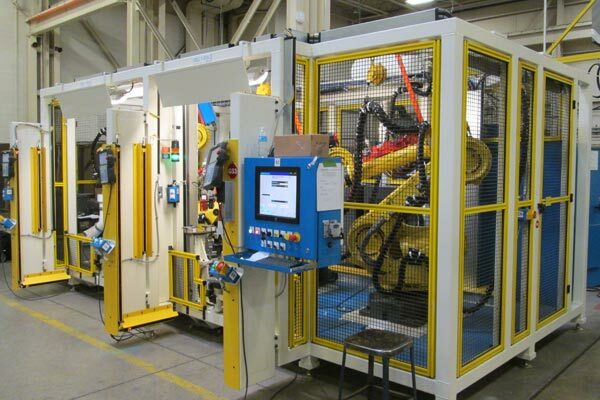 Reko Automation implements RobotExpert, a Just-in-Time (JIT) robot simulation software that allows the user to see a machine run before the machine is built. Reko articulates its vision of “Strengthening Communities by Advancing Manufacturing” and continues to use new technology to accelerate delivery time, enhance quality, and solve complex customer problems. Reko tours students through its facilities as part of Manufacturing Day (MFG Day), a day celebrating modern manufacturing with the goal of inspiring the next generation of manufacturers. 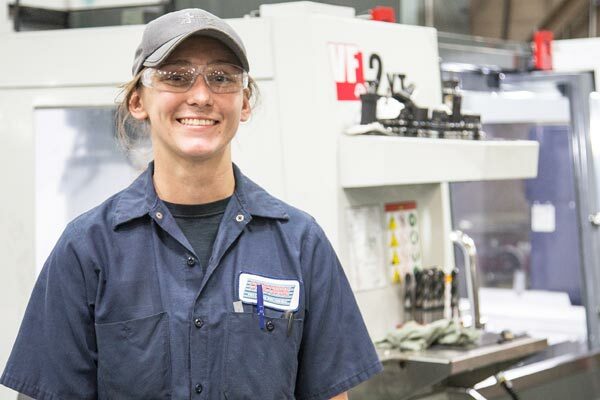 Concorde Precision Machining executes a rapid and creative capital investment in order to meet a customer’s significant increase in demand. 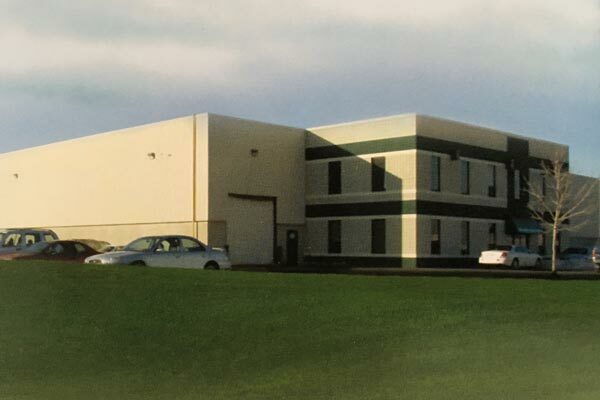 After celebrating 40 years in business in 2016, In 2017, Reko announces its plans for the construction of a new manufacturing and innovation facility. 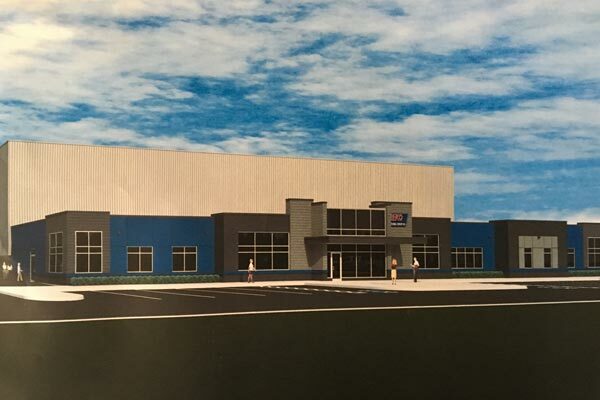 The building, which will encompass over 40,000 square feet of production space, will be adjacent to its current premises on Silver Creek Industrial Drive in Lakeshore, ON.